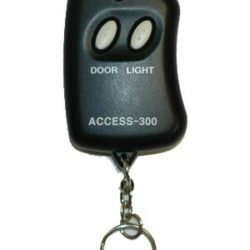 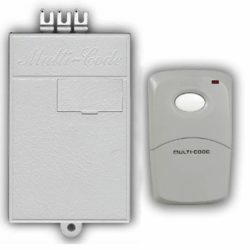 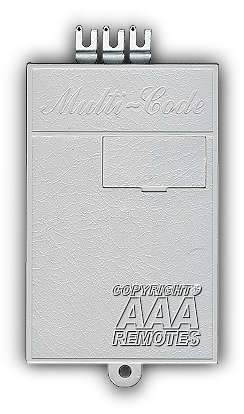 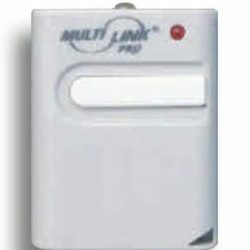 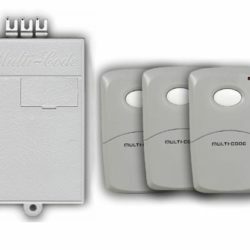 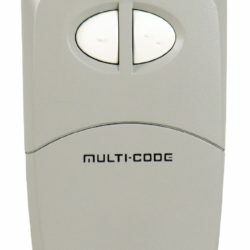 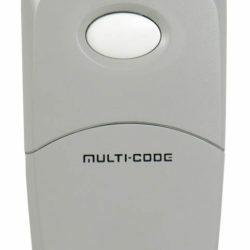 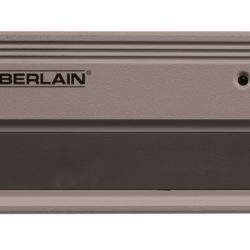 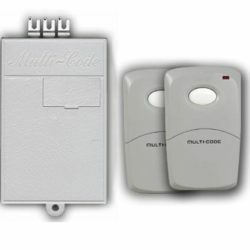 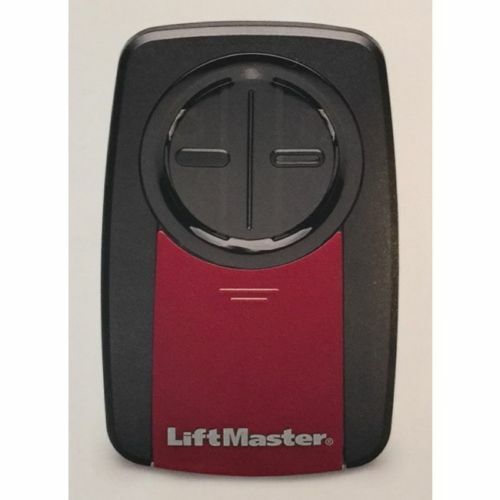 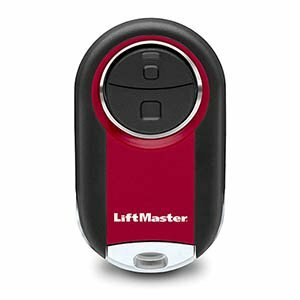 We carry a full line of Multi-code (Multi Elmac) Linear Stanley garage door openers and gate opener parts and accessories. The items listed below are the most common but not the entire product line. 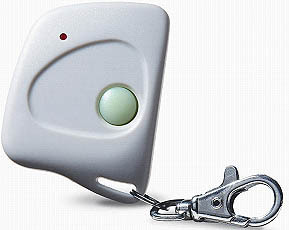 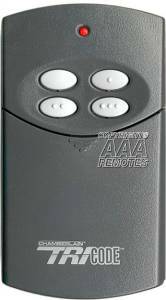 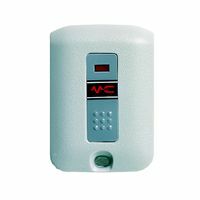 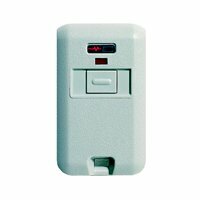 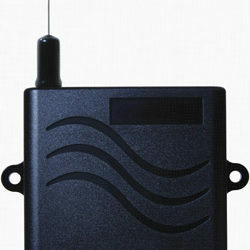 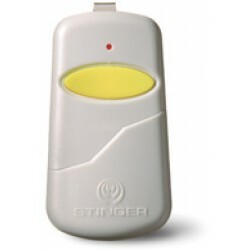 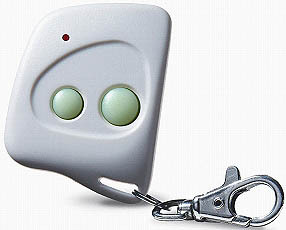 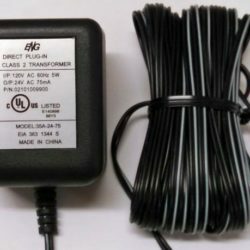 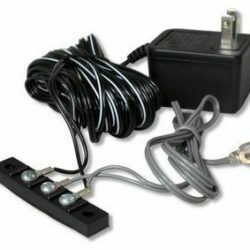 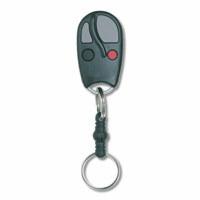 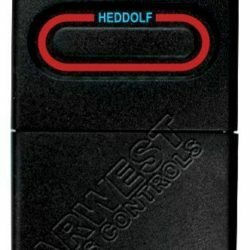 We carry ALL their existing models in the various frequencies from replacement remote transmitters, receivers, keypads, circuit boards and various parts. 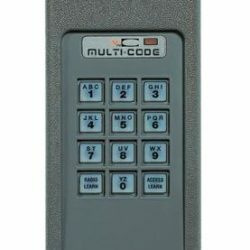 Call us or email us if you don’t see the part you’re looking for.